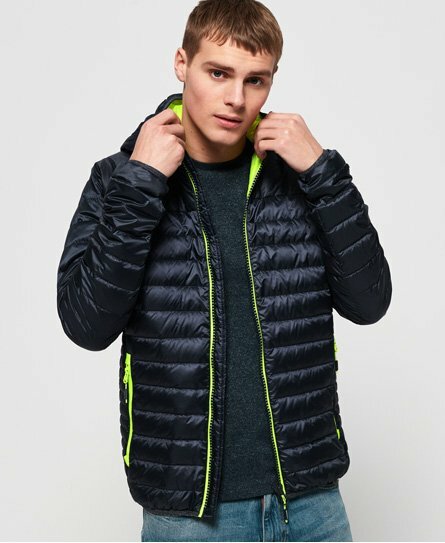 If you’re on the hunt for the perfect transitional jacket this season, look no further than our latest range of down jackets for men. 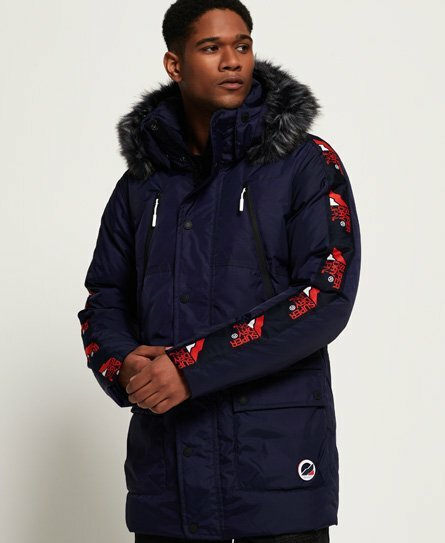 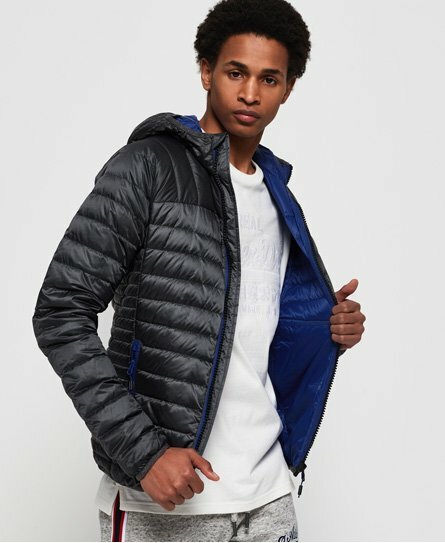 Featuring real down filling to keep you warm as the temperature drops, these jackets combine comfort with our iconic Superdry style. 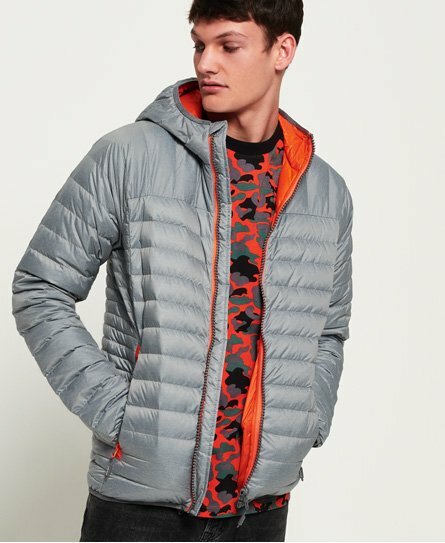 Lightweight, breathable and oh so versatile, our mens down jackets are available in a variety of styles and colours to suit everyone, meaning your new favourite jacket is just a click away.